Mix, shake, and stir — The ultimate cocktails experience begins here! The New Orleans Drink Lab sits in the heart of downtown New Orleans. 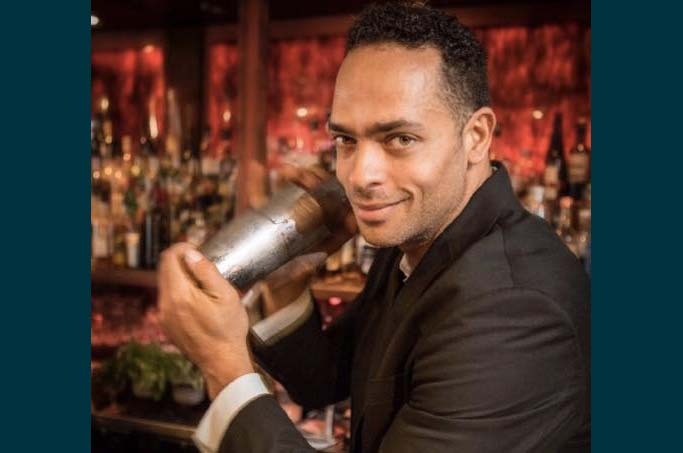 It’s led by founding master bartender Daniel Victory who has been lauded as a pioneer of the New Orleans “craft cocktail” emergence and is considered one of the most engaging ambassadors of the Crescent City. Victory has assembled a team of master bartenders who have decades of industry experience. We are eager to teach you and your friends how to mix classic New Orleans cocktails. We stay on top of the latest trends, flavor combinations, and market demands while providing unique entertainment and education. From the Sazerac to the Hurricane to Ramos Gin Fizz, we teach it all. Participate in an interactive cocktail making experience while the New Orleans Drink Lab team shares tricks of the trade from muddling and mixing to shaking and stirring. Have questions or ready for a New Orleans Drink Lab party? Give us shout.